In Lyon from the 26th to the 30th of January. From 1859 to 2019, Fischer-Bargoin is proud of celebrating its 160 years of quality manufacturing in Thiers. 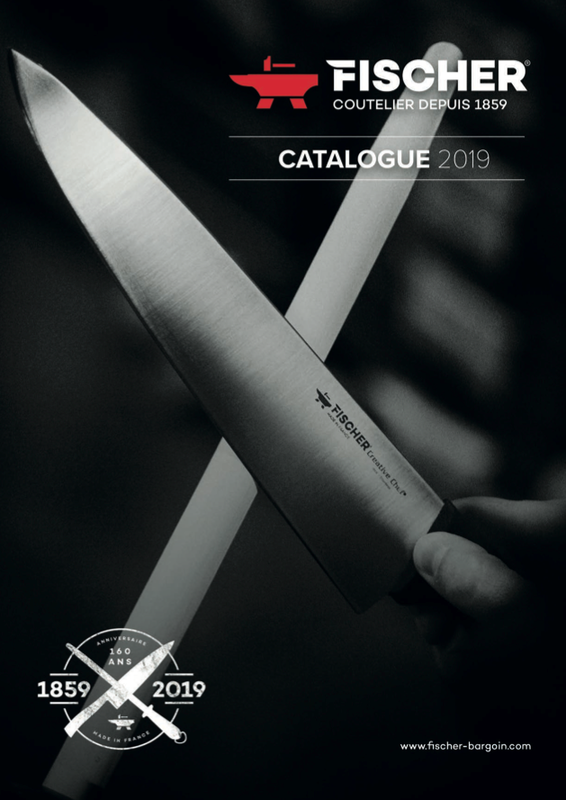 Located in Thiers, in the center of France, FISCHER and BARGOIN are since 1859, specialized in the manufacture of professional knives and steels.